The AOK Yoga Bolster is an economical, firm and round bolster. 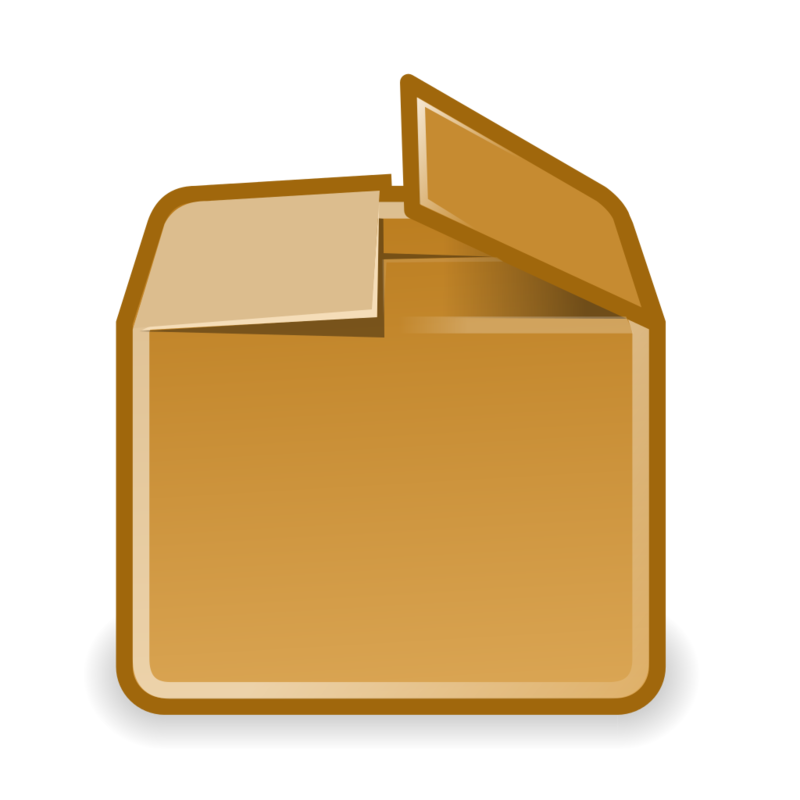 It has handles on each side which allow easy carrying. The cotton cover is removable for cold hand washing. Cotton padding. Yoga bolsters are mainly used to lift and support the body to promote deep, restorative type poses. 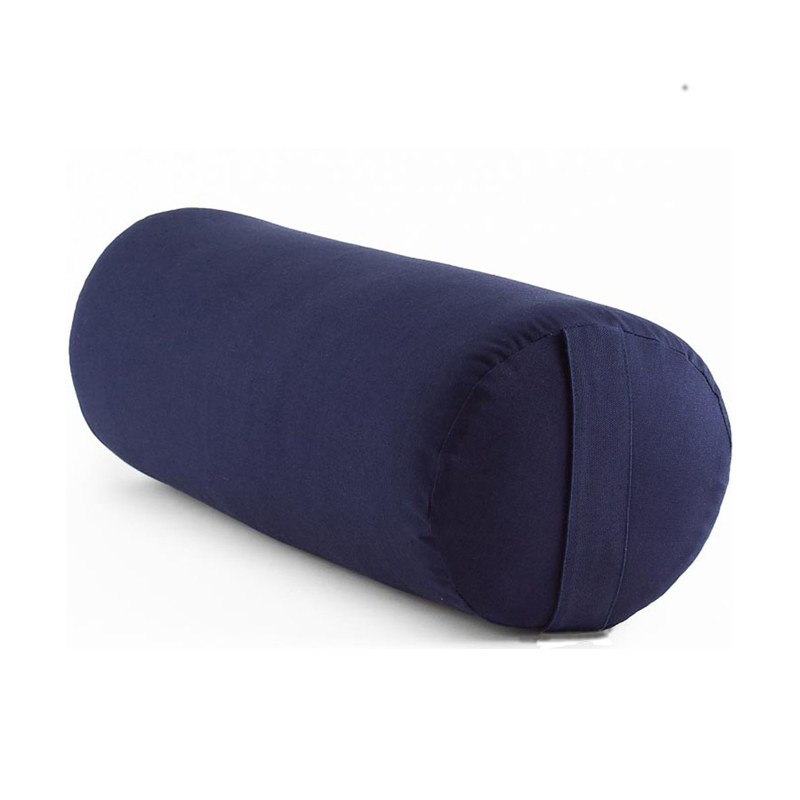 The firmer a yoga bolster is, the less sinking feeling you will get when you lie on it. These bolsters are ideal for classes and travel.